Ship to any standard or custom object. 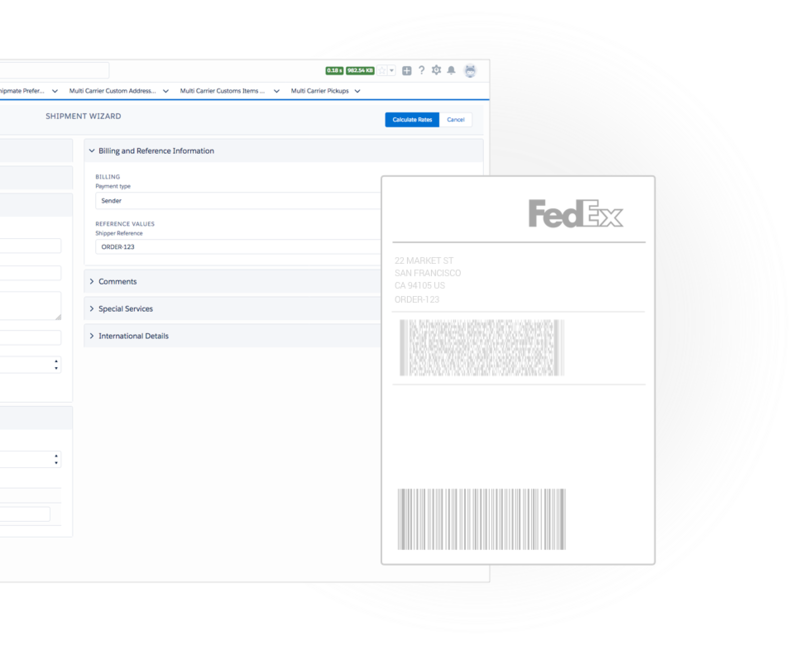 Create shipments with our Wizard, Process Builder, in bulk or using APEX. Once they're crated, get a 360-degree view using Reports and Dashboards. 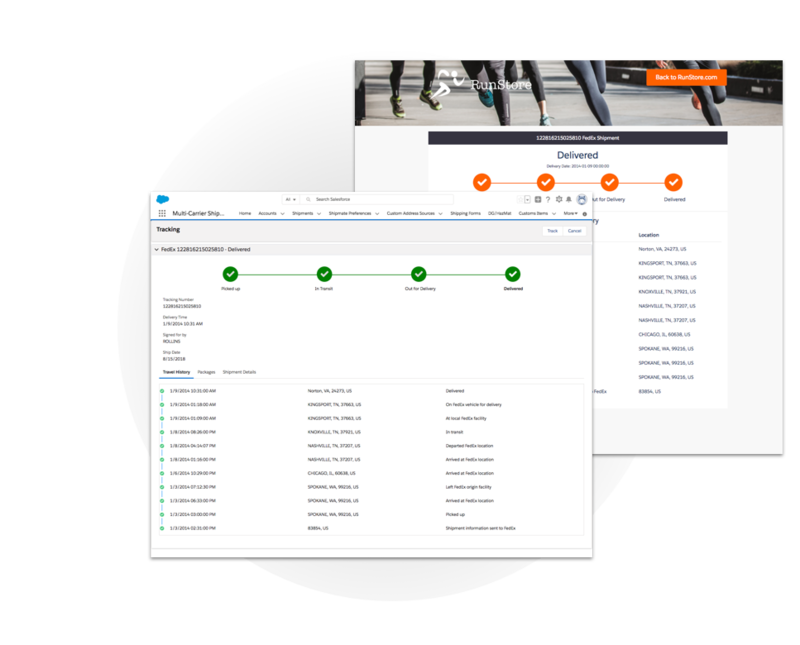 Multi-Carrier offers quick and easy shipping seamlessly tied to your Salesforce customer data, page layouts and workflow. 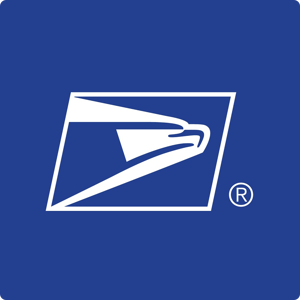 Zenkraft supports domestic and international shipping. We can generate commercial invoices and electronically submit them. 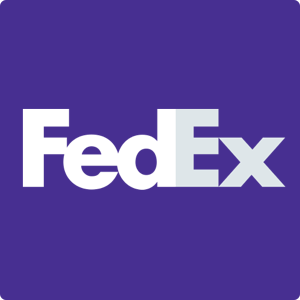 We're globally certified with the major carriers. 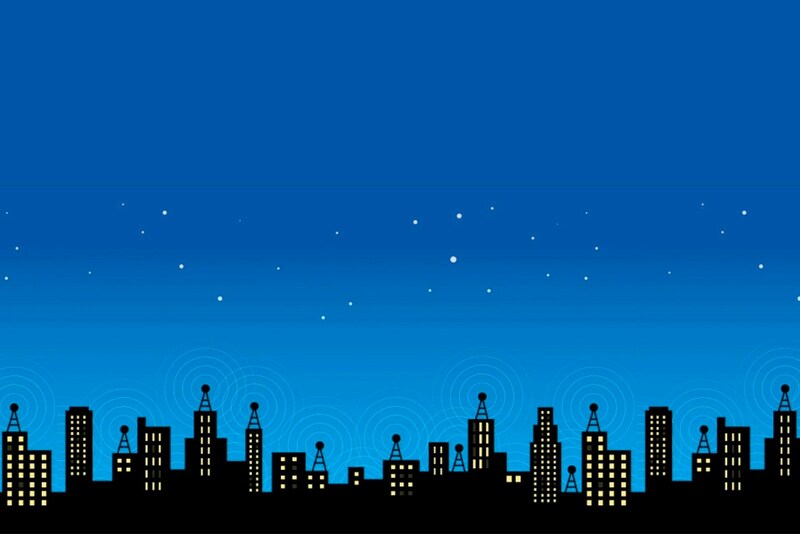 Tracking updates in real-time up to every hour directly from the carrier. 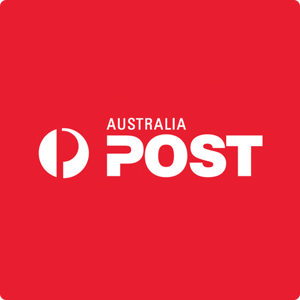 This includes checkpoints and Proof of Delivery information. Assign tasks to Sales Reps when a sample is delivered. Alert a factory when a return is arriving. Alert a medical facility when a critical shipment is delayed. See the docs. Send beautiful branded tracking emails to your customers. Provide a consistent brand experience and drive traffic back to your website, not the carrier's tracking page. More Info. 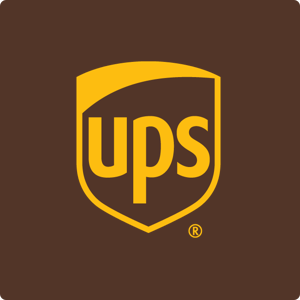 Use Process Builder to automate your shipping and returns operations. Automatically generate return labels when a case status changes. 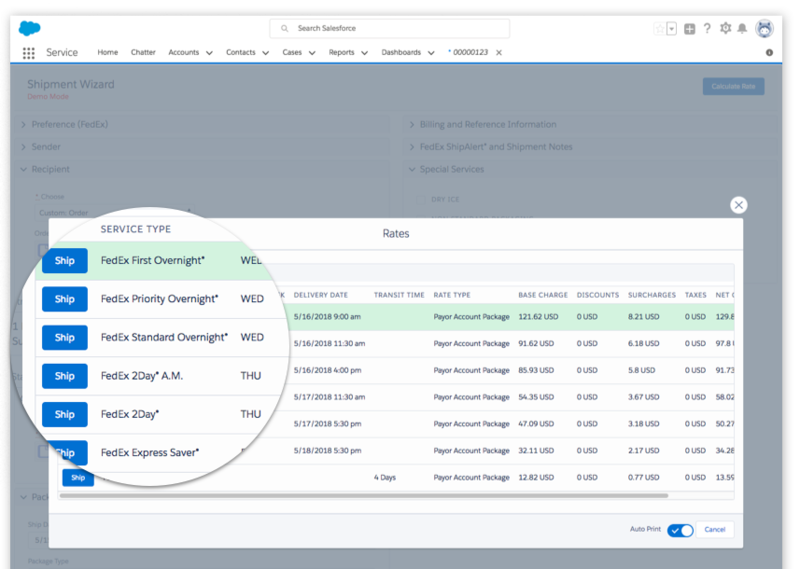 Email it to your customer and view inbound returns via a report or dashboard. 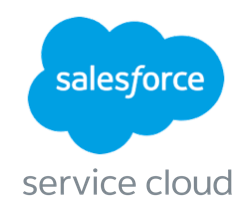 Automatically select the carrier/service based on your data in Salesforce. E.g. 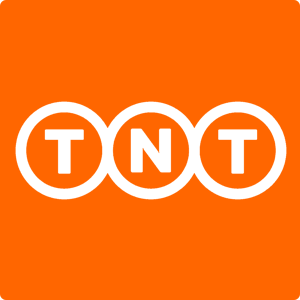 origin country, destination country, weight, reason for shipment, lifetime value of customer or any other criteria. Create up to 1,000 shipments at a time using our ShipAutomation tools. 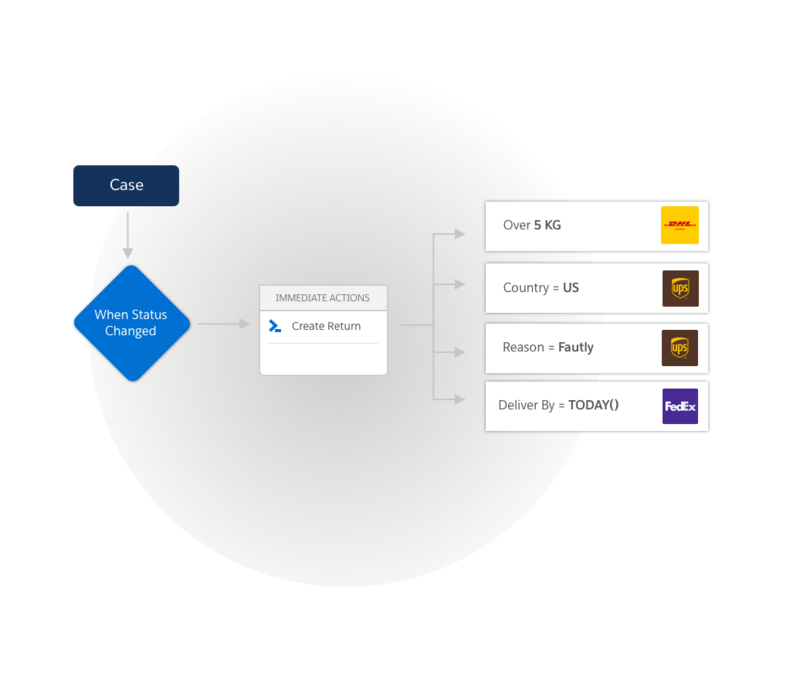 Zenkraft integrates with your Case object to provide an Returns solution. 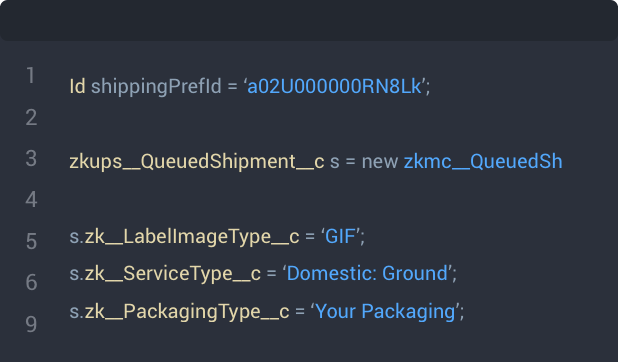 Create shipping labels and email them to your customers. You can view reports that show which goods have been shipped and which haven't. Zenkraft supports Pick and Pack Solutions but natively on the Salesforce platform. 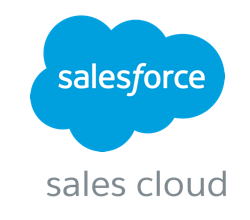 We integrate with Salesforce's native Order Object, any custom object as well as all the order management, CPQ and ERP products on the AppExhcange. Most large customers still fulfill using SAP and Oracle. But how do you reps in Salesforce know the shipment status? It's very easy with Zenkraft to pull that shipping data alongside your customer data, getting the best of both worlds. Send samples from Leads, and automate follow ups as soon as the shipment is delivered. You can also integrate Zenkraft with Field Service Lightning to ship parts to sites that require maintenance and repair work. Validate addresses before they are shipped to ensure your package reaches the correct destination and you’re not billed unnecessary surcharges. Our desktop connector enables you to directly print to your laser or thermal printer. Your negotiated rates are displayed from each of your shipping account preferences. Once you’re happy with a rate, just click “ship”. 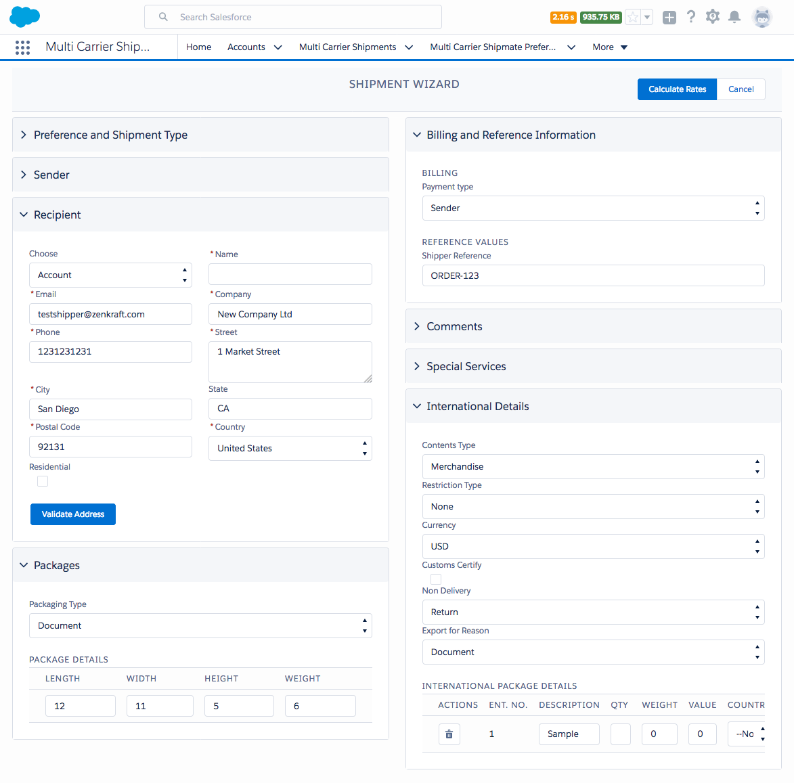 Customs information can be automatically merged into the wizard from product data in Salesforce. We also support electronic trade documents from some carriers meaning paper commercial invoices are no longer required. Shipment tracking is updated every hour which makes it easy to write workflow to create tasks, update fields and send emails. 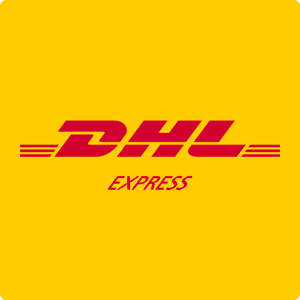 For instance, you could assign a task if a shipment is delayed or send a questionnaire when a shipment is delivered. Once a shipment is created you can update parent or associated objects with shipping cost or order fulfilment status information. You could also automatically email an RMA label to your customer.